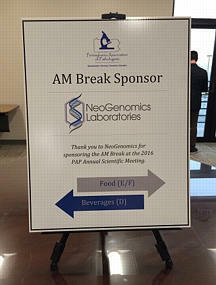 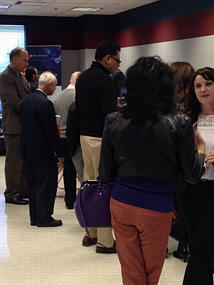 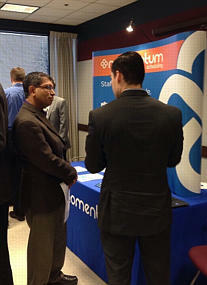 Thank you to Neogenomics for Sponsoring our AM Break! 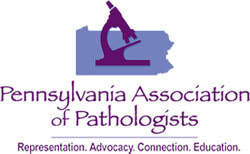 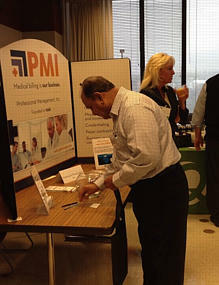 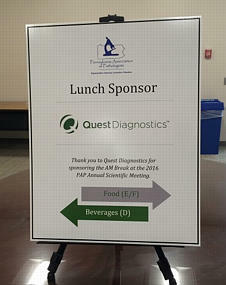 Thank you to Quest Diagnostics for Sponsoring our Lunch! 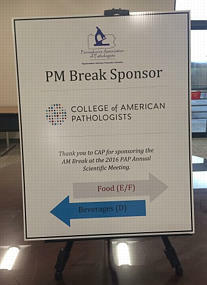 Thank you to CAP for Sponsoring our PM Break!